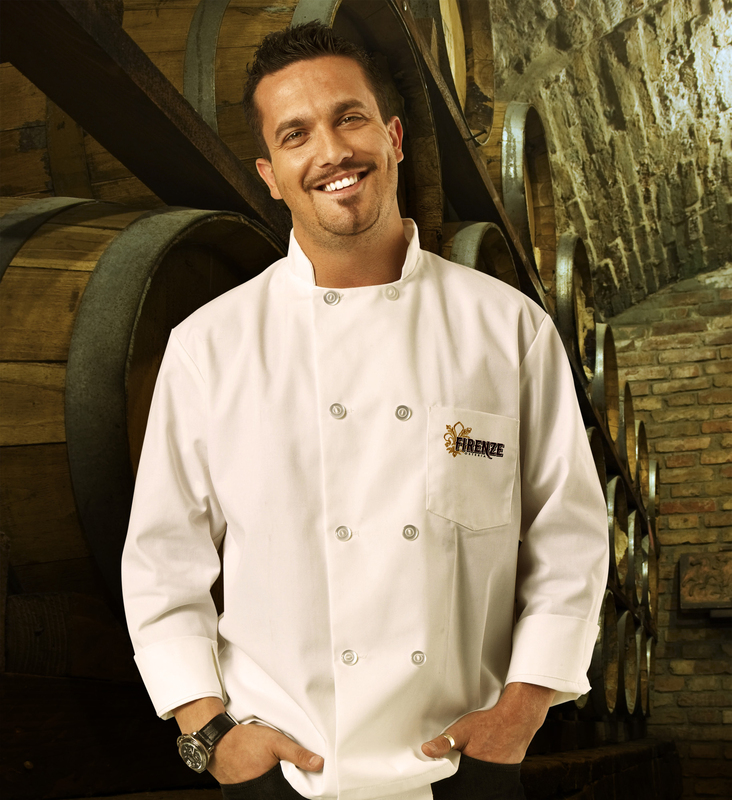 Top Chef's Fabio Viviani has signed on as a Signature Host at Windstar Cruises for its Oct. 22 cruise from Athens to Rome. The restaurateur adds Florentine flavors to classic Tuscan dishes, so his cuisine is a perfect fit for the journey. During the Windstar Cruises jaunt, the chef will conduct a cooking demonstration, answer questions from passengers and give a lecture. 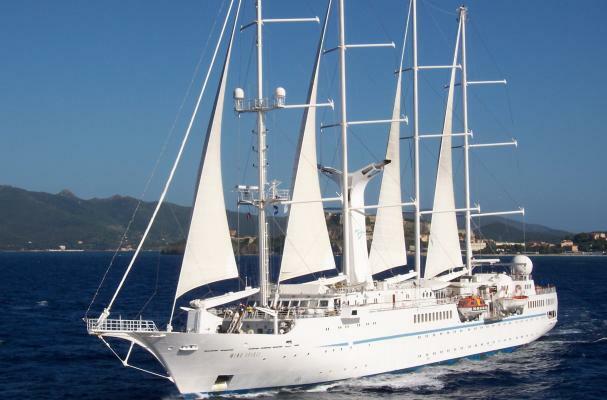 Viviani did an interview with the Windstar Cruises team to build buzz for the cruise, which you can read here.